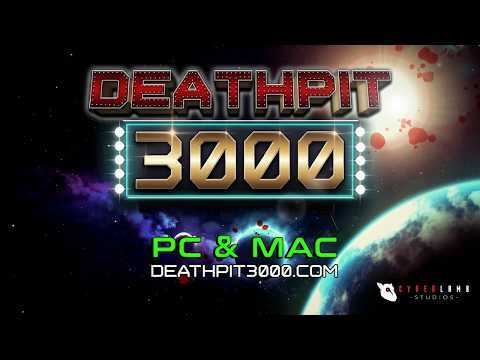 Set in a dystopian future, DEATHPIT 3000 is a classic co-op LAN party game in which you fight waves of enemies to claim arena championships. 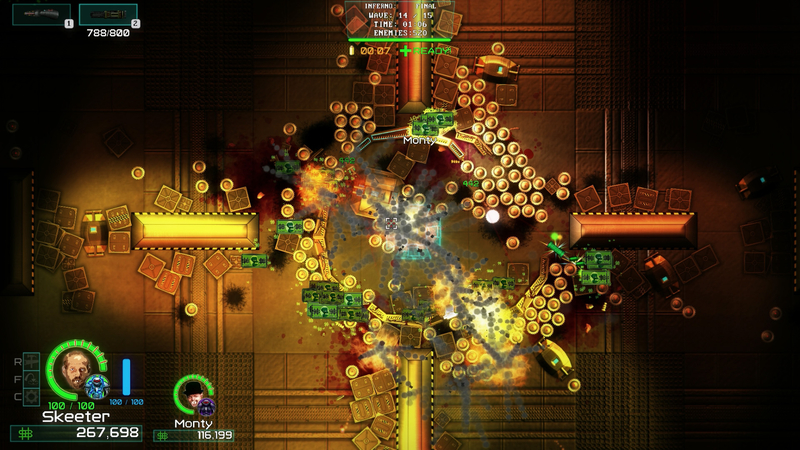 Battle your way through four distinct Deathpits and slaughter hoards of deadly enemies to earn Spacebux, unlock weapons, equipment and upgrades. 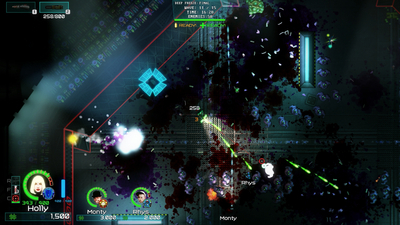 Players choose a unique quantum ability, each of which promotes offensive or defensive play-styles. It’s a punchy experience, great for casual gamers but with enough challenge and tactical depth for hours of replayability. The game can be played solo or with up to four players over Local Area Network, which you can play on even if your internet is offline so's long as you and your friends are connected to the same router or switch. NOTE: Although this game is 'officially' LAN only, it is possible to play ONLINE with friends online using a FREE hosted VPN service (like LogMeIn Hamachi); however please note that online stability is not guaranteed.